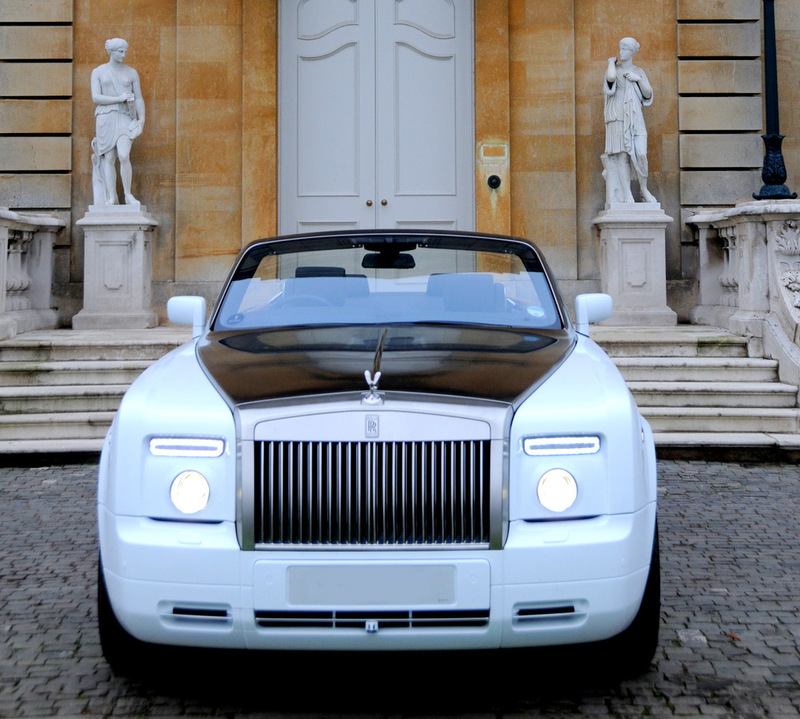 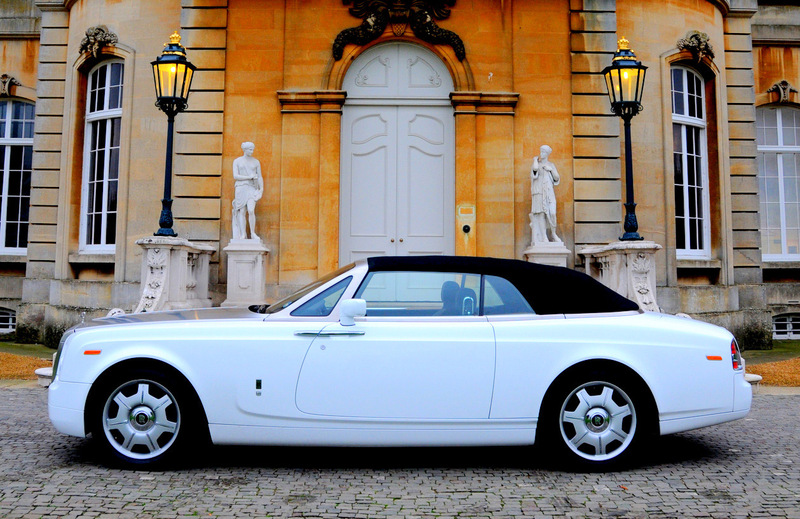 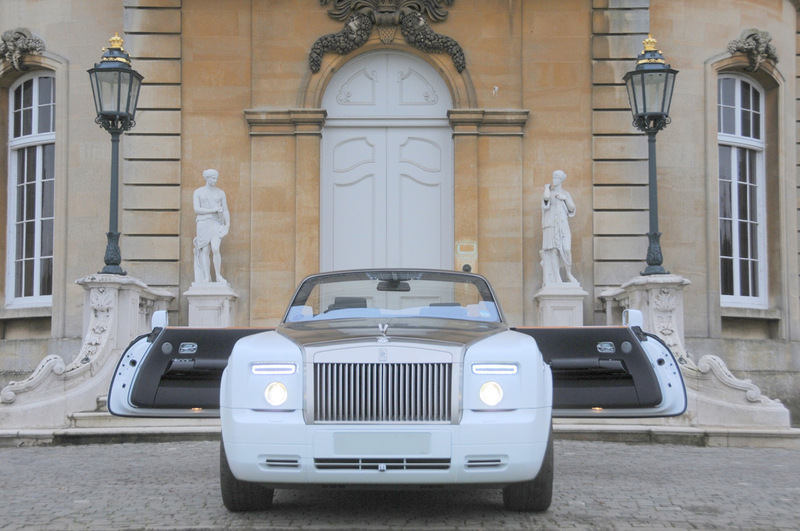 British handmade convertible manufactured by Rolls- Royce that debuted at the 2007. 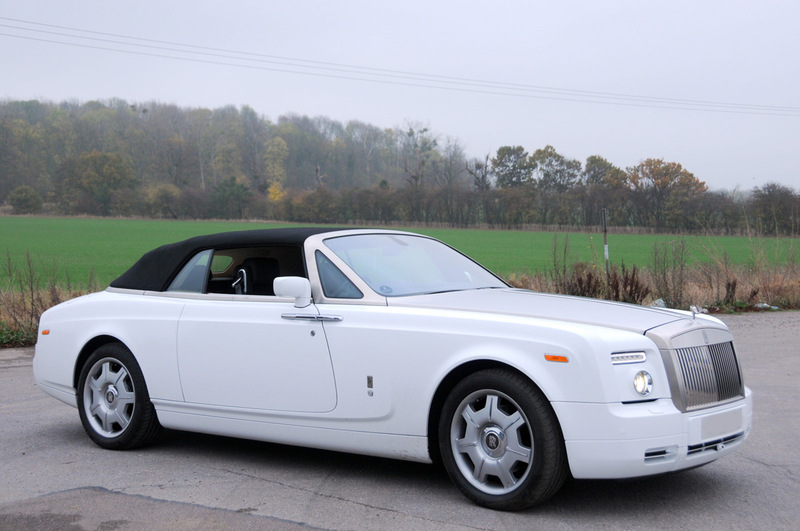 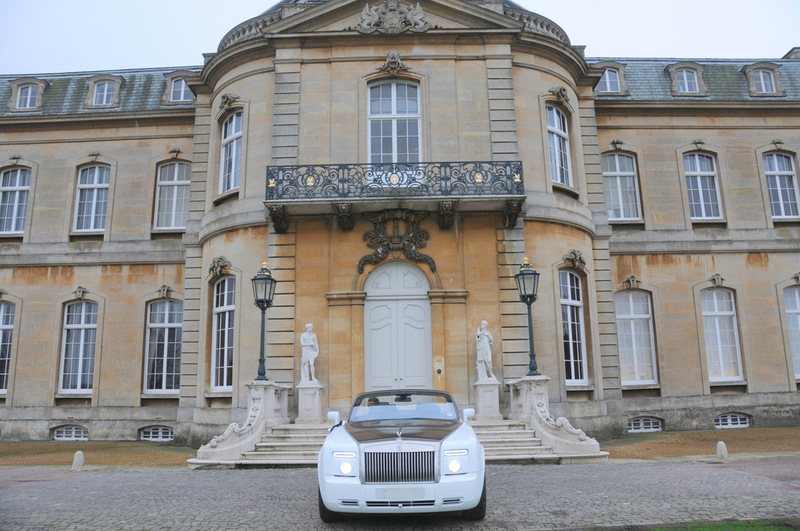 It is currently the most expensive Rolls-Royce model available. 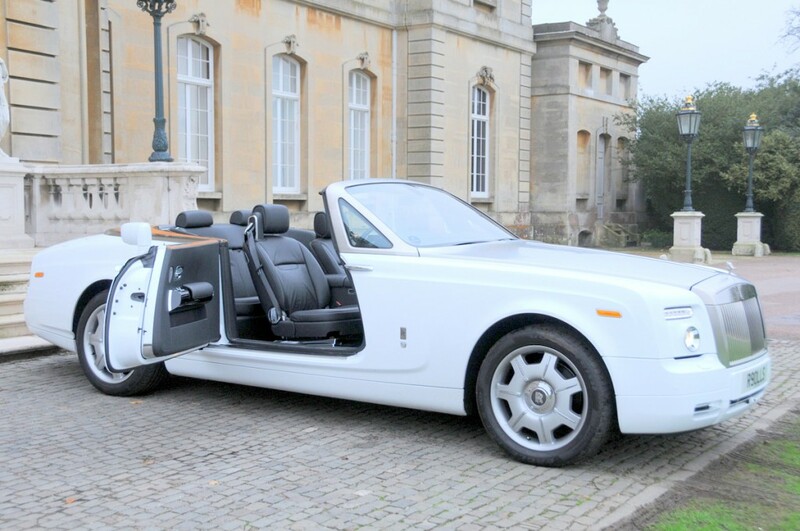 The two- door four-seat convertible features rearward opening coach doors and a two-tone colour scheme that delineates between the upper and lower bodywork and frames the teak wood panelling of the convertible’s tonneau cover.